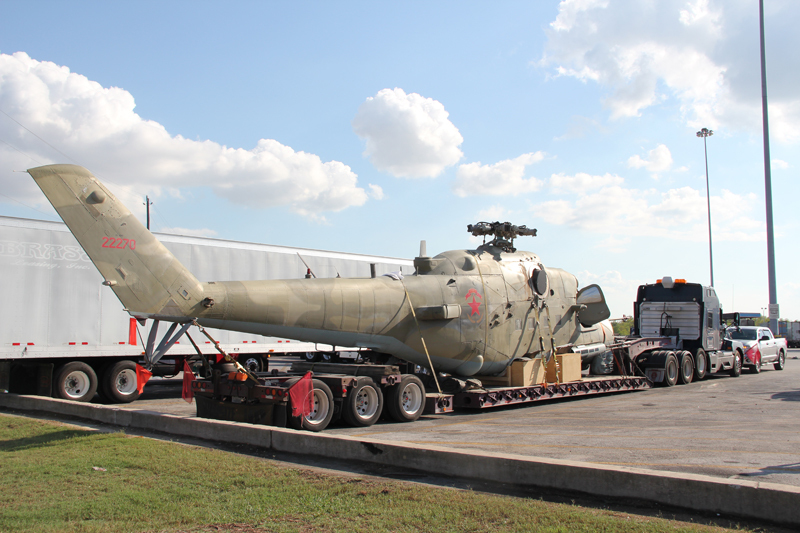 Owens Leasing arranged the transport of this Russian Helicopter from Ft Bliss, TX to Niceville, FL in October 2011. 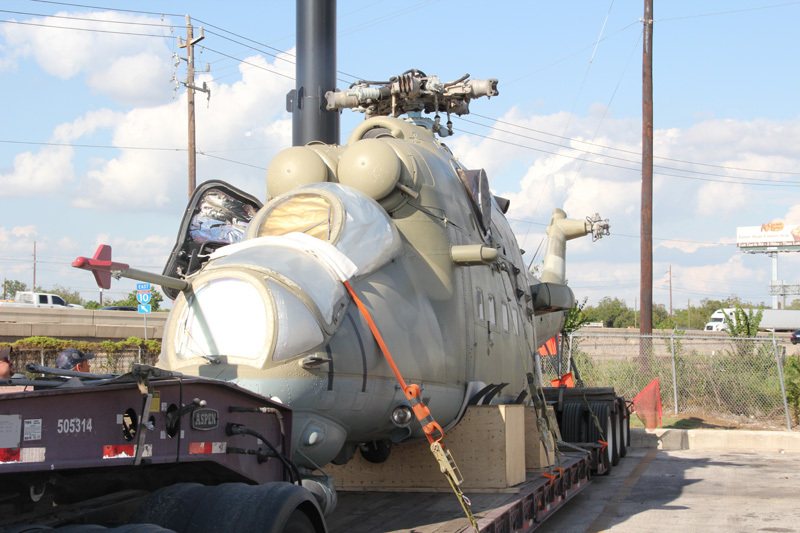 Special cradles had to be built to support the Helo as well. 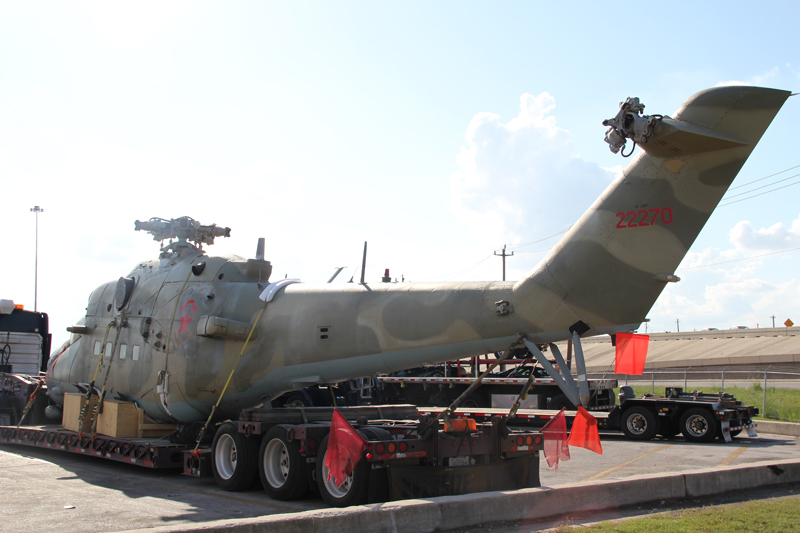 As with any interesting-looking load, special precautions also had to be taken to insure that onlookers were not allowed to get too close while parked as well as safe distances kept while on the road for those trying to snap a picture. 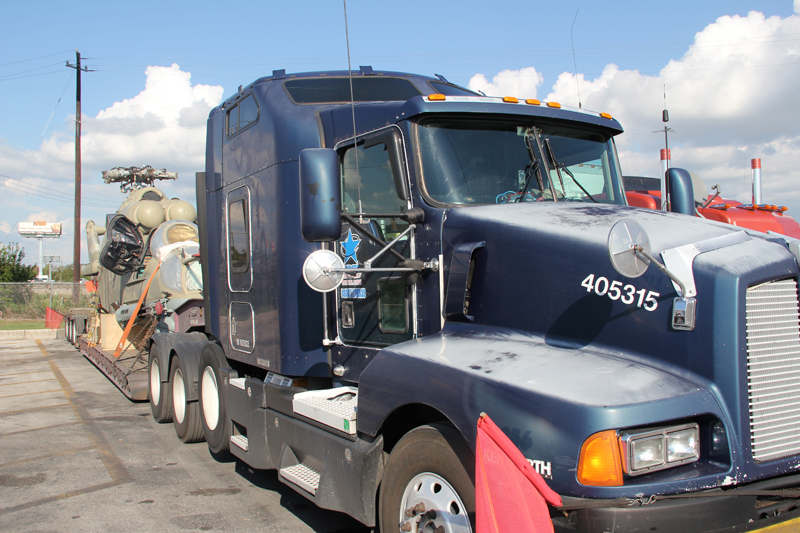 There are just some of the considerations we take into account when handling our customers’ freight. 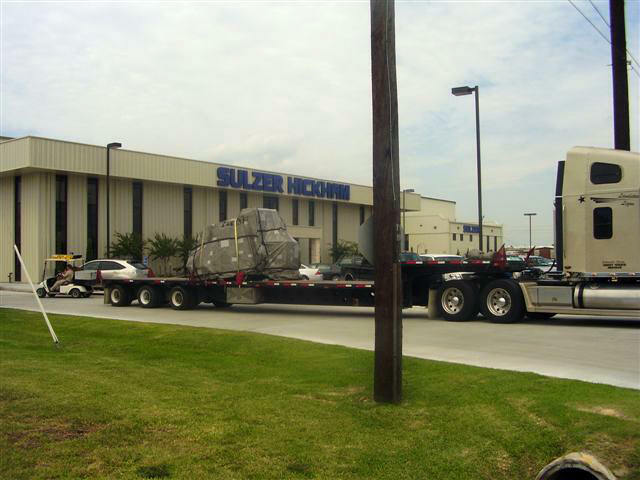 Owens Leasing was contracted by Sulzer Hickham to move a Cat 2 Steam Turbine from their facility in La Porte, TX to the BOC plant operated by Innovene USA, LLC in Lima, OH. 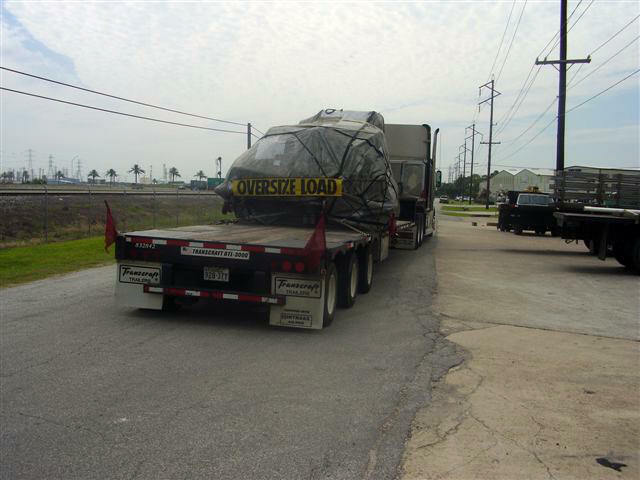 This project was of utmost importance as this plant in Ohio is the only manufacturer in the USA of the main by-product for Insulin and that plant was on shut-down until this piece arrived. 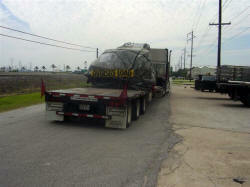 The Turbine was over-dimensional (9’11” wide) which caused problems as night-movement is not allowed for such O.D. loads. 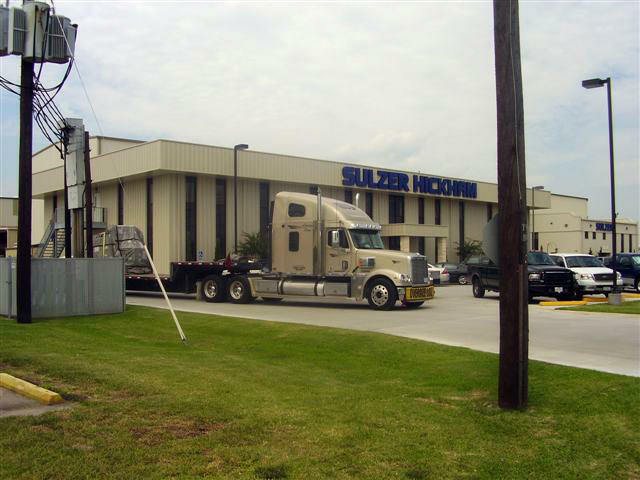 Owens Leasing and Sulzer coordinated to arrange for Team Drivers to allow every minute of daylight hours in order to make a quick delivery to the plant in Ohio. 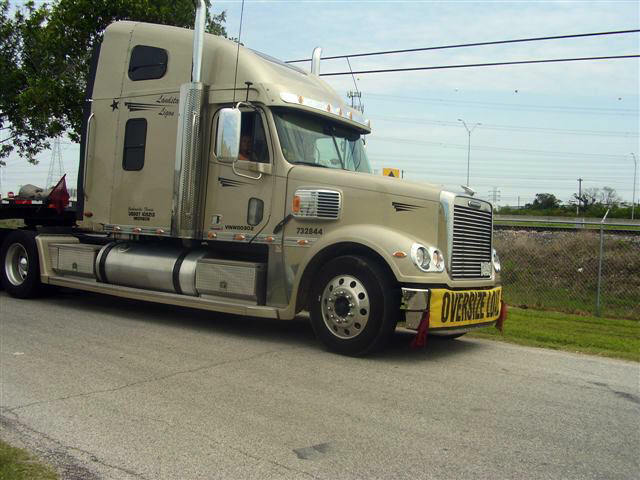 Owens Leasing drivers Charles Smith and Frances Parks handled the move and made it to delivery 12 hours ahead of schedule. 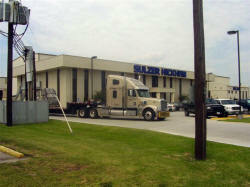 Teamwork like this is why Owens Leasing and Sulzer Hickham make a great team. 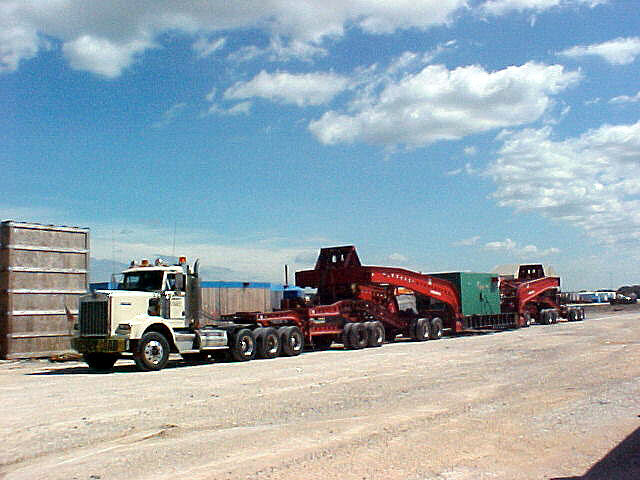 In 2000, Owens Leasing coordinated the moved of almost 1000 loads to New York City for the New York Power Authority. One of the greatest concerns was the delivery times of the panels for the exhaust stacks. 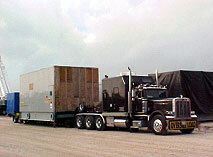 The panels were 12’ wide and would only allow the trucks to move during daylight hours. 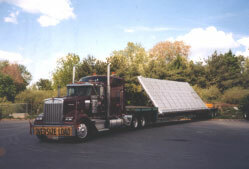 After a trip to inspect the panels, Randy Owens helped engineer a way to move the panels as legal loads by fabricating a structure to lean the panels against. The following are some of the pieces we moved to Nursery, TX for G.E. 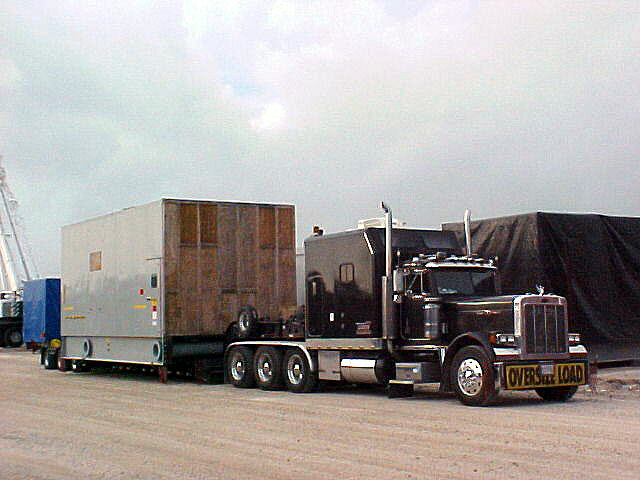 The first picture is a Generator Control House weighing approximately 80,000 lbs. 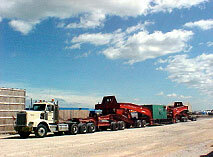 It was hauled on a stretch Double Drop 3-axle with a 4-axle truck.